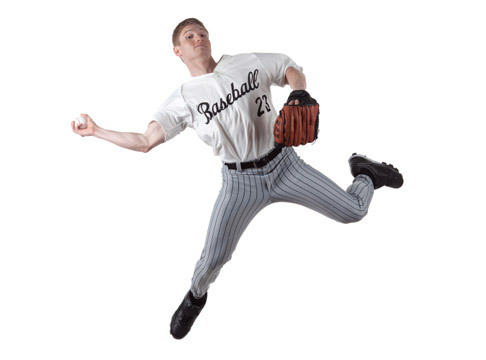 Injuries in baseball and softball players typically occur in the shoulder, elbow, hip and low back. Injury prevention and optimal performance depend on identifying the importance of the lower extremity, specifically the gluteal and lumbopelvic-hip complex strength to support the proper orientation of the scapula for appropriate segmental sequencing of the upper extremity without compensation. It has been established through research that the lower extremity if the driving force for throwing. Our rehabilitation treatment will assess the imbalances of the gluteals and scapular stabilizers, correct mechanics to correct compensations and retrain them in the proper timing and sequence for optimal performance.